The very center of the city, near the Kremlin and Red Square. Two bedrooms with double beds, a living room with a double sofa bed and a kitchen. 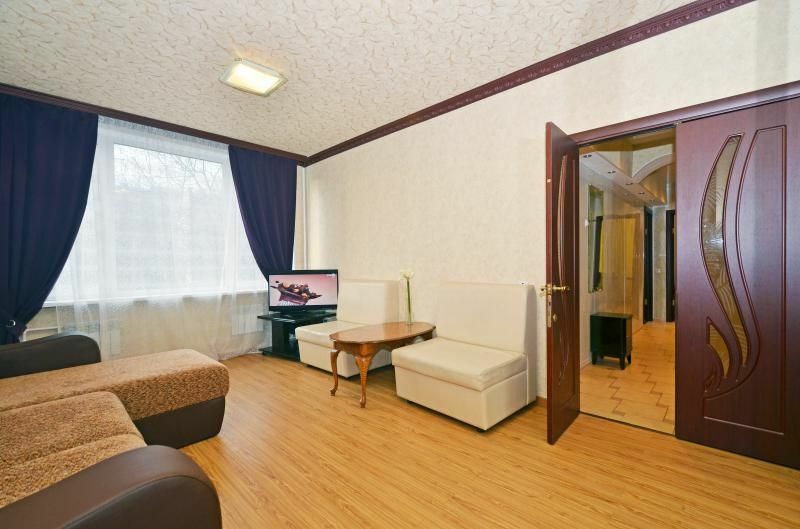 Panoramic views on Novy Arbat.